Stock your fridge with our award winning produce straight from our North coast farm in Co.Antrim. 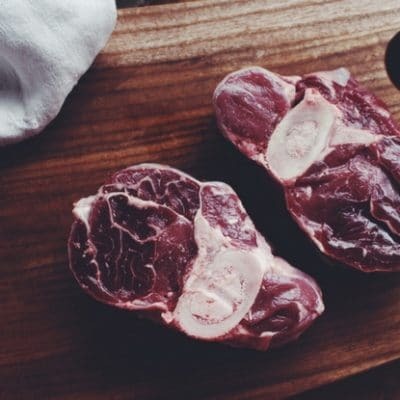 From a flavoursome Sunday roast to a variety of quality cuts this Mixed Meat box contains Veal & Kid Goat and will provide you with many mouthwatering, tasty meals. The box comes with a variety of kid goat and veal cuts, all vaccum packed and labeled-they can be used fresh or you can freeze them. Our produce is produced with ethical farming practices and rooted in the beliefs of Slow Food. We take the young billy kids and bull calves from the dairy industry where they would most likely be put down at birth. We then hand rear them on our farm. They are butchered in our approved on-site butchery and parceled up by our team for you. Our veal is all free range! 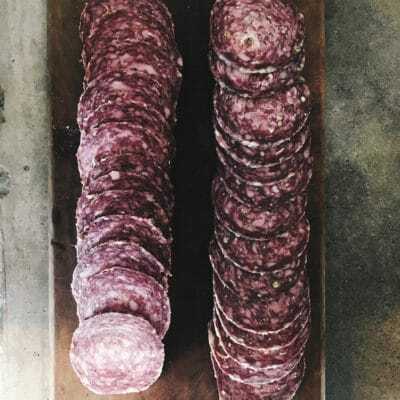 Owing to the artisan nature of our produce and small scale, craft butchery, processing of your order will take up to a week. Delivery is next day delivery via courier. WE DELIVER TO MAINLAND UK AND IRELAND. Our Meat Boxes contain a selection of cuts depending on what we have available at the time of purchase. 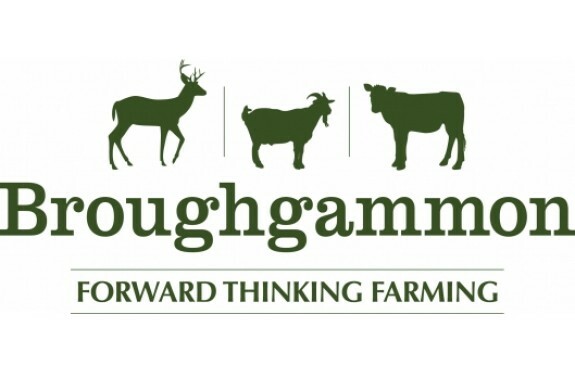 *Our Broughgammon Meat Boxes contain a selection of cuts depending on what we have available at the time of purchase. We try to give you a good mix of cuts to make your box the most delicious it can be! If you have a request please leave a note at the checkout and we will try to fulfil it. 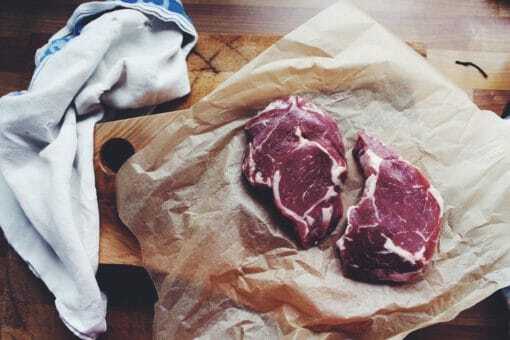 Cabrito Chops: Chump Chops or Loin Cutlets-Simply season & grill! A tasty quick meal! Steaks: Rib Eye, Sirloin, Fillet, Tenderloin or Leg-Pan fry for the tenderest steak! Veal Escallopes: Our favourite! Try bread-crumbed and fried in butter as the original wiener schnitzel, or milanesa! Rose Veal or Goat Roasts: Chuck, Shoulder or brisket-Roast in an oven low & slow for the perfect pulled treat. Diced Rose Veal or Goat: So beautifully tender, and versatile from cooking gently in a fricasse or stroganoff style to marinated satay skewers. 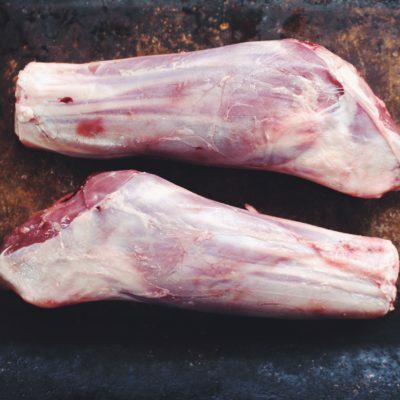 The Broughgammon Veal & Goat Meat Box will contain a selection of cuts. Postage included in price.